WE WERE RECOGNIZED! THANK YOU! We at “thisisyourbestyear” take this time to honor those that should be in the history books, but are not. Their accomplishments, sacrifices and more all have to be researched and only given one month of the year recognition. *Since we are a blog for and about women of a certain age, we chose this year to highlight women in American History who are Black. There were so many that it was difficult to narrow it down to one person, but we did. Her story is inspiring. 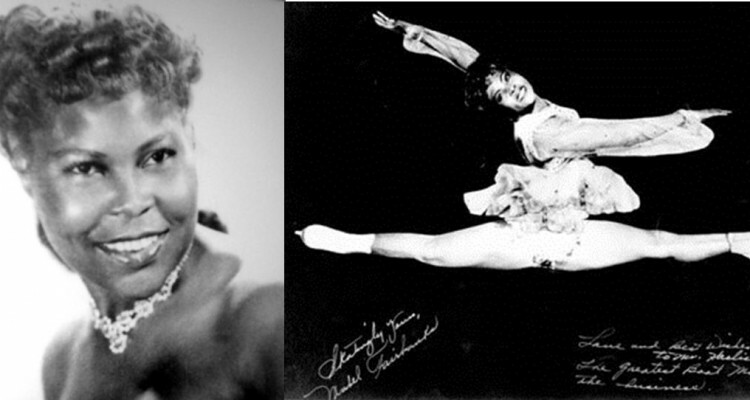 We are featuring someone that none of us really knew about, we are featuring Mabel Fairbanks who was a figure skater. Mabel was fascinated by skating when she saw a movie featuring then skating sensation Sonja Henie. As luck would have it she found a pair of skates in a pawn shop, and talked the owner down on the price. 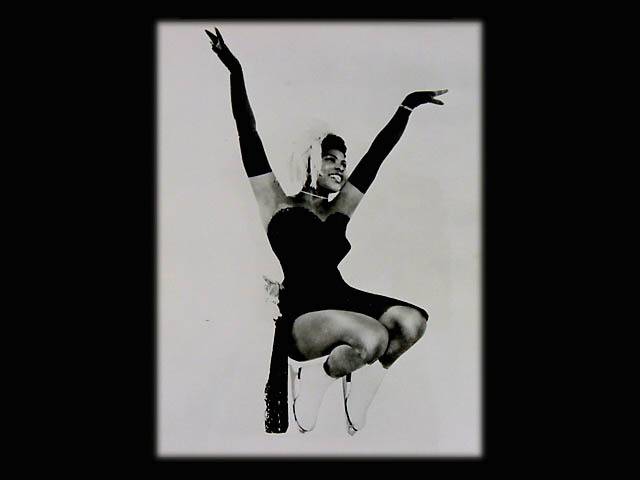 After purchasing the skates which were two sizes too big, she stuffed cotton in the toes and taught herself to skate. She would go to Central Park to skate in competitions making 6.0’s, but could not join a club because of her race. Therefore, she could not participate in any other competitions or practice at any rink. She was persistent and eventually one skating rink allowed her to come in after the rink closed to practice. This story is about more than her finally finding her way outside the United States to skate, it’s about Mabel’s legacy. She may not have gone to any competions because no club would take her, but she was finally able to skate in the Follies in the states, then barred from seeing her shero Sonja Henie by Sonja herself. Her legacy has come to the surface and lives on. Mabel became a coach. Not just a coach, but a coach of champions. 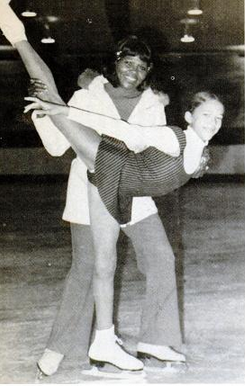 She is credited with helping the careers of US and world champions such as Scott Hamilton, Atoy Wilson, Tiffany Chin, and 1970s champions Tai Babilonia and Randy Gardner, whom she put together as a skating pair. She also coached Kristi Yamaguchi, the 1992 Olympic gold medalist, in her early days, and also first paired her with champion Rudy Galindo. She’s not in the history books, but she should be. Her strength gives us strength. Because of her, and people like her we can. Remember “thisisyourbestyear”. Black History is American History. *Go to our Facebook page–thisisyourbestyear to see more Black women we honor during the month of February because they should be in the history books. Women Over 50 Are Starting Businesses Left and Right. Should You?